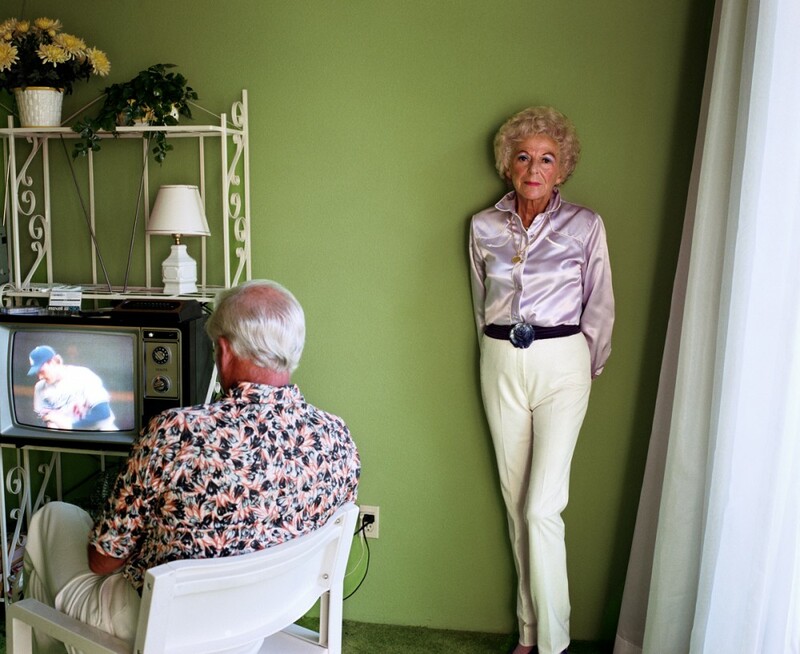 Larry Sultan was an American photographer from the San Fernando valley. His images serve many purposes in the art world, and Sultan is a true inspiration. 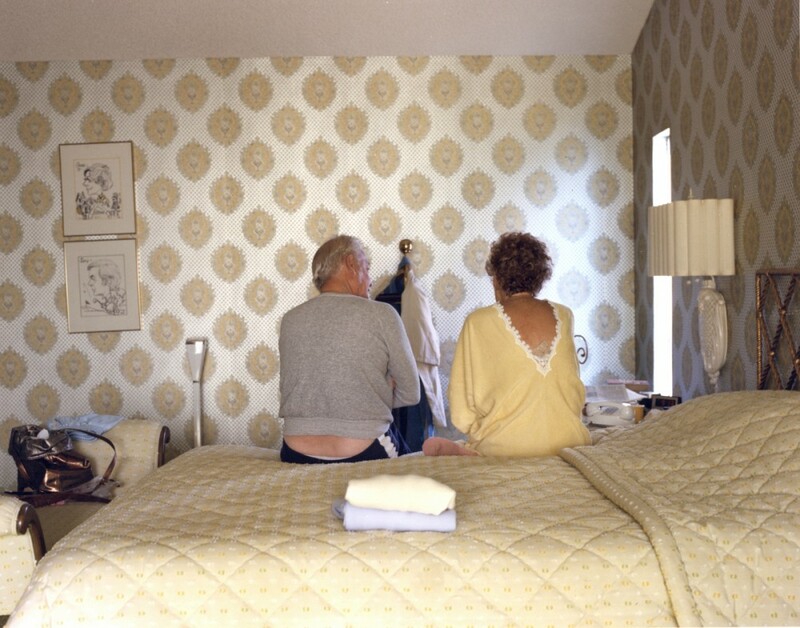 These particular photographs are part of a series called "Pictures From Home." 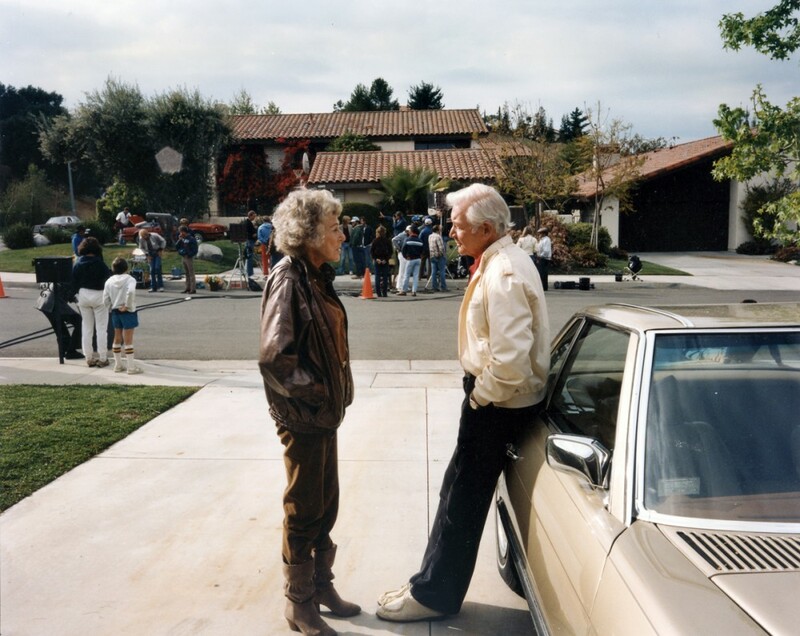 The subjects in the images are Sultan's parents and the story takes place in and around their California home. The work is intimate, beautiful, and truly touching.